The “manatee gray” Mossimo Women's Plus-Size Kimono Maxi Dress is no longer available on Target’s website. Target spokesperson Joshua Thomas, pointed out that many of Target’s products across a range of categories, are labeled “manatee gray,” including towels, rain boots and T-shirts. Target has apologized for unintentionally comparing its plus-sized customers to a super-sized mammal. A shopper browsing Target’s online store Wednesday spotted a label on a plus-size maxi dress that described its grey hue as “manatee gray." Manatees are large, gray marine mammals. Susan Clemens, a self described “Digital Maven,” tweeted the discrepancy to Target, and fast received tons of retweets. “We never want to offend any of our guests. We apologize for any discomfort that we may have caused,” she told NBC’s TODAY.com. 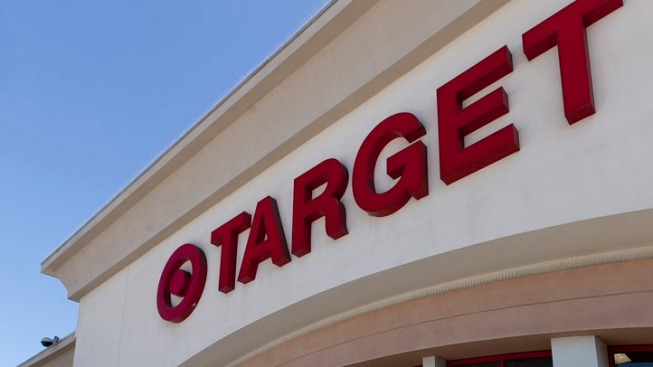 Another Target spokesperson Joshua Thomas, pointed out that many of Target’s products across a range of categories, are labeled “manatee gray,” including towels, rain boots and T-shirts, some of them in women’s regular and even petite sizes, according to Forbes magazine. In the case of the dress, Thomas told Forbes there were two different teams of buyers responsible for the regular and plus-size product lines, and the teams didn’t coordinate when they entered the product description for the site. One team, he said appeared to use the color’s official name, and the other chose to use a different one. Still shoppers found the dress' labeling offensive. “It is insulting — they should have known better,” Claudia Belisle, who was at the Atlantic Terminal Mall Target in Brooklyn, told The New York Post. “We’ll use this instance as a learning experience so we can do better moving forward,” Deede added.